I found this quote yesterday and it really touched my heart. It spoke to me about so many things happening in the world around me and in my personal life. We all need to learn to adjust our sails and not think in such extreme manners. 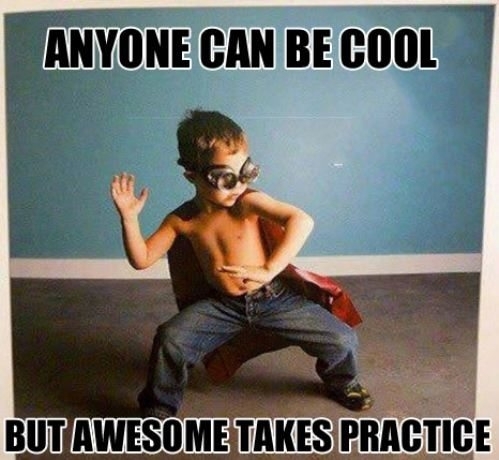 What better way to say Happy Friday and to remind you all how awesome you are! Thank you to everyone who takes time out of their day to stumble over to my blog and read my brand of crazy. It’s that time again!! Don’t bother holding on to you excitement, come meet our newest ferocious feline today! When Izea isn’t busy waking his mommy at 5AM for attention and refusing to let her go back to sleep he’s usually practicing his yoga or playing with his favorite string. He also knows what a pest he can be for his other mommy so he never hesitates to nibble on her toes to show his love. Just looking into those crazy eyes I know you’ll all love him as much as his mommies do!